Have you ever wanted to add that special touch to your home or business? 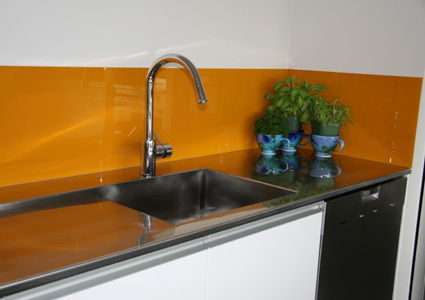 This is what coloured glass splashbacks are all about. 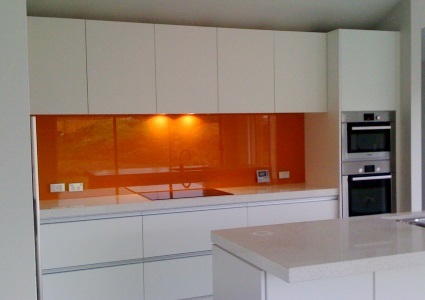 Whether you want a vibrant glass panel for a wet room, a practical hygienic glass work top, decorative panels or a contemporary kitchen splashback, we have the solutions to add the finishing touch to your space using toughened polished glass. 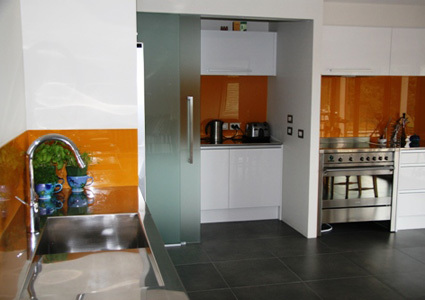 Glass is the ultimate product to use in your new project, offering stunning looks, it is hygienic and easy to maintain whilst being the latest in home design. 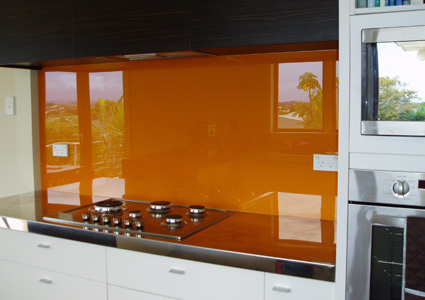 The use of glass is both endless and timeless.